Home > Cut-Off Discs. Non-reinforced for most metals. Non-reinforced cutting discs for fixed machines. 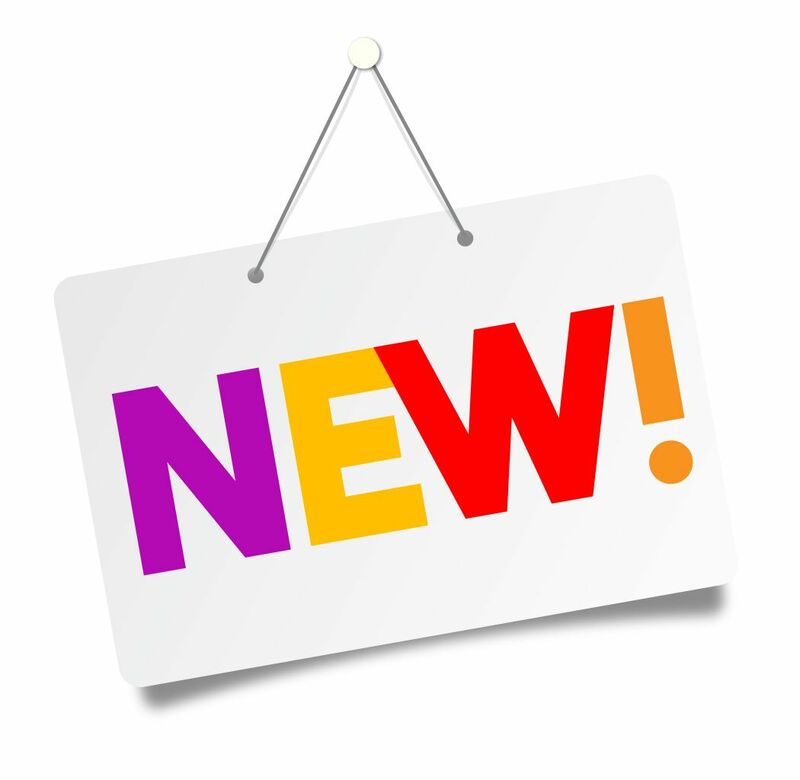 Fast cutting of most metals when used on fixed base machines where the work-piece is securely clamped, the disc is adequately guarded and operating on a controlled cutting plane. Non-reinforced cutting discs with a diameter of 100mm (4"). Click on the image to view price and discount structure. Non-reinforced cutting discs with a diameter of 125mm (5"). Click on the image to view price and discount structure. Non-reinforced cutting discs for use on fixed mounted machines. Click on the image to view price and discount structure. 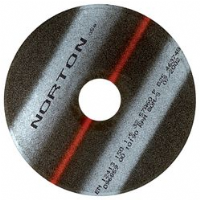 Norton non-reinforced cut-off discs 180mm diameter. Non-reinforced discs with a diameter of 180 mm . Click on the image to view price and discount structure. Non-reinforced cutting discs with a diameter of 200mm (8"). Click on the image to view price and discount structure. Non-reinforced cutting discs with a diameter of 250mm. Click on the image to view price and discount structure. Non-reinforced cutting discs with a diameter of 300mm. Click on the image to view price and discount structure. 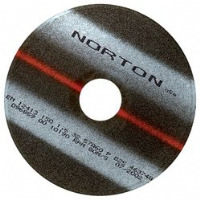 Norton non-reinforced cut-off discs 350mm. Price per 10. Non-reinforced cutting discs with a diameter of 350mm (14"). Click on the image to view price and discount structure. Non-reinforced cutting discs with a diameter of 400mm. Click on the image to view price and discount structure. 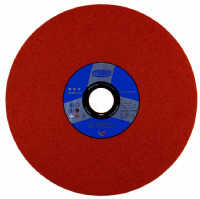 Non-reinforced cutting discs with a diameter of 450 mm. Click on the image to view price and discount structure. Non-reinforced thin slitting discs for toolroom applications. Rubber bonded thin slitting discs in 30mm, 75mm 100mm diameters. Click on the image to view price and discount structure.